India is facing expulsion from the Olympic movement unless the country complies with ethics rules, International Olympic Committee (IOC) President Thomas Bach says. 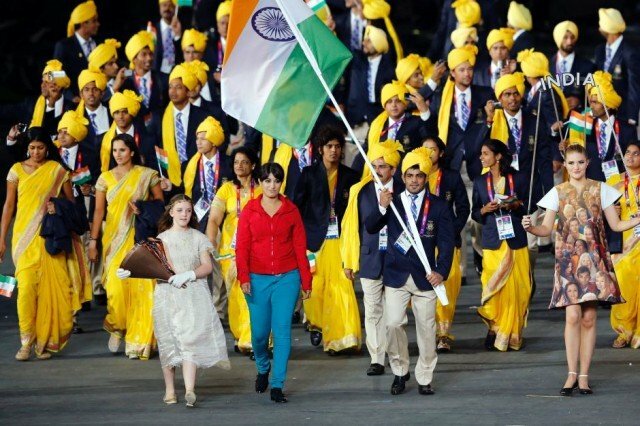 The IOC suspended India last year because of government interference in its election process. India has yet to agree to IOC demands to bar officials who have been charged with a criminal offence – an impasse which has led to the final ultimatum. The Indian body is due to meet on Sunday to consider their position. “The [Olympic] charter is clear,” Thomas Bach told Associated Press. No country has been banned from the Olympics since the South Africa team was expelled between 1968 and 1988 during the apartheid era. “We need to be strict and to make sure the rules of good governance are being applied,” Thomas Bach added. India won two silver medals and four bronze at the London Olympics 2012.